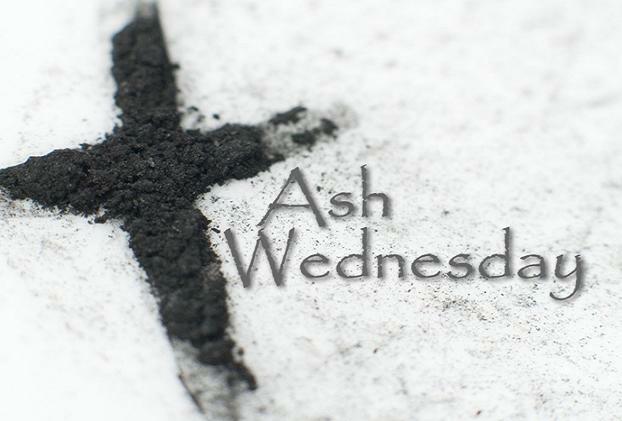 The Ash Wednesday service at Martin Luther Lutheran Church of Carmine will be on Wednesday, February 18, at 7:00 p.m. There can be no more solemn and appropriate action on this day than to distribute ashes to all who gather for the beginning of the Lenten season. Here the young and old, men and women, rich and poor, learned and simple. Here the cross is the sign of salvation that all believers share. It is the sign of death and resurrection.